Asphalt and shingle roofs must be replaced every 15 to 20 years. 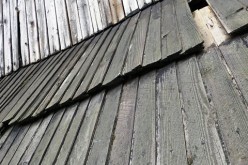 Shingles often need extensive repairs done because the material used is not as durable as other types of roofs. If you’re thinking about replacing your roof in the near future, a metal roof might be your best option. 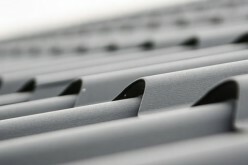 Metal roofs last much longer than any other type of roof and are environmentally friendly. To take advantage of the several benefits that metal roofs have to offer, make sure to install them on your home before the high heat of summer kicks in. 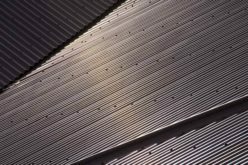 According to Metal Roof Outlet Inc., the reflective and color properties that are used to make metal roofs will help keep your home cool during the summer months. 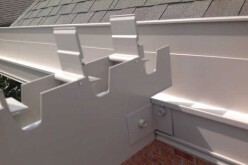 The designs allow for the majority of the heat to be reflected off the roof itself, providing much needed protection for the attic, the upper floors, and the rest of the home. The increase in protection from heat will decrease the amount of money you spend on utilities every month. Summer time is a great time to sell a home. Buyers are always looking for a good deal and a home with additional benefits. If you want to install a metal roof on your home because you plan on selling it, install the roof before the buying season begins. You’ll be able to increase your home’s value and show the potential buyer how much money you save in monthly energy costs. In many areas across the United States, consumers can save on homeowner’s insurance premiums after they install their new metal roofs. This because metal roofs are more durable than any other type of roof and are made to last a lifetime. 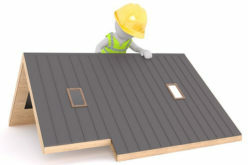 The faster you install your roof the sooner you can save money on your insurance premiums. Summer is the outdoor season and construction crews are working nonstop on projects across the country. Roofers often work overtime to complete jobs faster because the days are longer during this time of year. During the winter months and early spring, roofing companies offer discounts on installation because they are trying to attract more work. 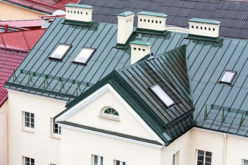 Materials that are used to make the roofs are often purchased a discounts as well because the demand for the product decreases for three to four months. Installing your new metal roof before December 31st will get you a tax credit of $500. 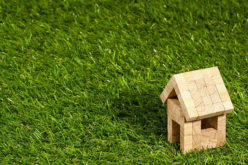 Known as the energy efficient tax credit, homeowners who make energy efficient improvements to their homes can deduct the material costs associated with the improvements. The current amount that people can use as a tax credit is $500. Installing a metal roof before summer can potentially put thousands of extra dollars in your pocket from a combination of different savings. 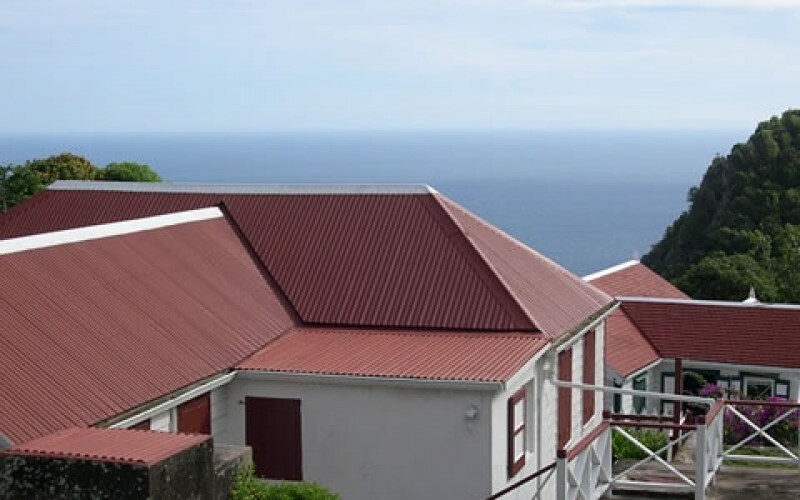 Because of its potential to last a life time and its money saving benefits, metal roofs are the best option for your home, regardless of the type of climate you live in.